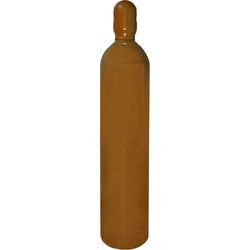 We are the manufacturer of Phosphine Gases. Phosphine Gas has been used as a fumigant to kill insect infestation in grain silos. Phosphine Gas is used as an n-type dopant in the epitaxial deposition and diffusion of silicon. It is also used for the epitaxial growth of InP and GalnAsP for the production of semiconductors. Phosphine Gas is used for charging of silica linings. In the chemical industry, phosphine finds use in the preparation of flame-retarding compounds. Phosphine Gas is used in mixtures in the halogen lamp production.